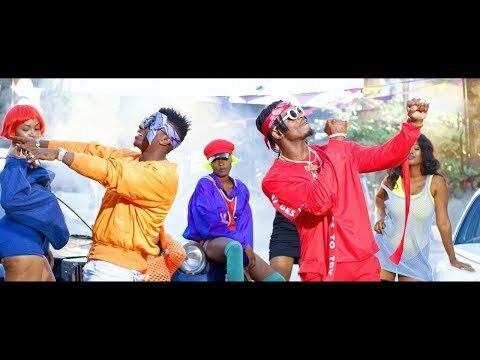 “Wasiwasi” crooner Rayvanny has dropped another scorcher titled “Mwanza.” He looked up to Tanzanian superstar Diamond Platnumz for a feature. They made a great team. Over the years, Rayvanny has shown that he is not only great singing solo, but equally great as a feature in the songs of others. He see a splendid example of his musical powers as one of the features on Jason Derulo’s “Tip Toe Remix,” Nsoki’s “African Sunrise,” Phlex’s “Bam Bam,” and many others. The history of Tanzanian music will never be complete without the name Diamond Platnumz. The rapper, who Morgan Heritage co-opted on “Africa x Jamaica” alongside Ghana’s Stonebwoy back in October, has given us some interesting beats like “A Boy From Tandale,” “Sijaona,” and “Baila,” featuring Miri Ben Ari. 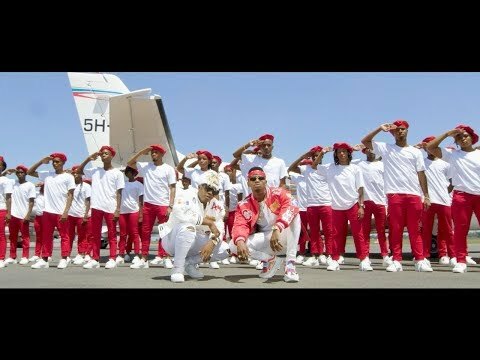 In “Mwanza” Rayvanny and Diamond Platnumz have created a bold and brilliant world that you will want to dwell in for a long time. This is one song to begin you music break with this Monday. Yes? Simply stream and download “Rayvanny – Mwanza Ft. Diamond Platnumz” below. You may as well join the conversation by sharing your thoughts with us in the comment section.